E-Books fill a need in B2B content marketing and remain an excellent way to deliver long-form content to prospects. Here's how to land more of these interesting projects. How do you convince clients of your value when there are other writers out there advertising the same services for much lower prices? Here are several strategies to position yourself as a more valuable copywriter. The better your sales conversations, the more clients you&apos;ll land. In this podcast, Steve Slaunwhite gives you tips on how to make sure your sales conversations give you the best chance of getting hired. In this week&apos;s podcast, Steve Slaunwhite has tips to help you stay in touch with prospects who don't have a project for you right now, but expect to in the future. Plus, you&apos;ll discover which prospects are worthwhile to keep on your list. Steve Slaunwhite explains his winning strategy that makes every prospecting technique more successful. In this week&apos;s podcast, Steve Slaunwhite explains a proven strategy to help you land your very first client. Do this, and you&apos;re certain to land all the clients you need. 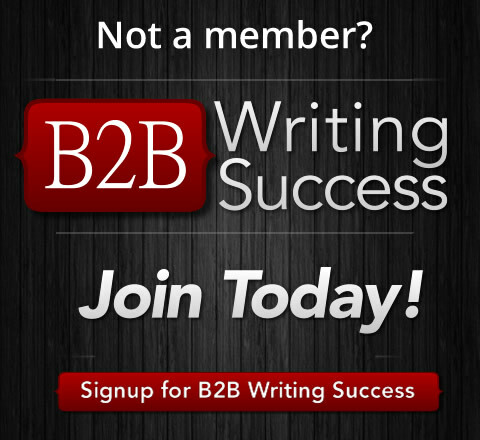 Want a list of the best niche markets in B2B? 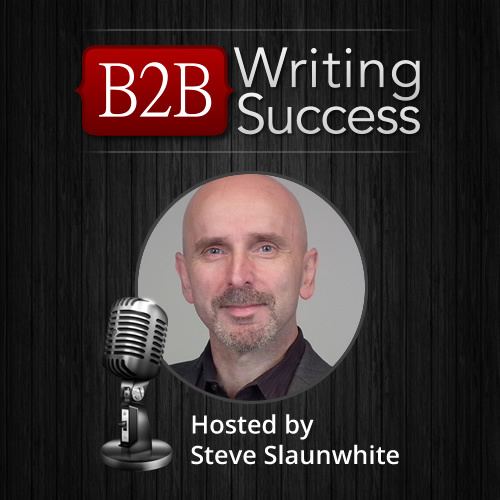 Steve Slaunwhite explains why there isn&apos;t a set “list” and how to find the niche market that&apos;s best for you. When you&apos;re facing a slowdown in your business, don&apos;t just wait it out. Steve Slaunwhite has advice on what you should do so you&apos;re busy again soon.